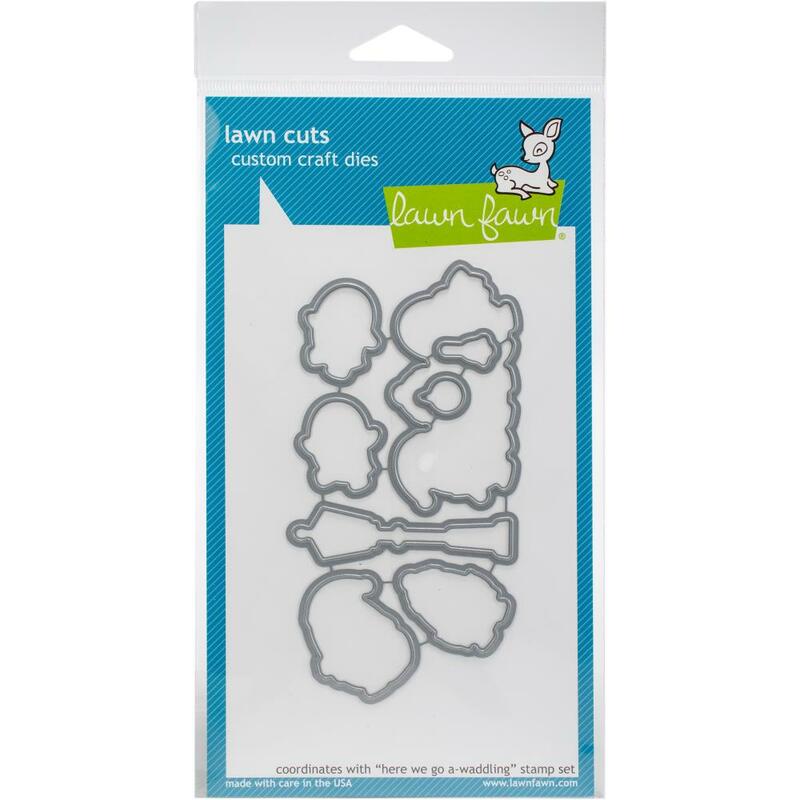 Lawn Fawn custom craft dies are made of 100% high-quality steel, This package contains Here We Go A-Waddling: a set of eight metal dies measuring between .5x.625 inches and 2.75x1.5 inches. WARNING: Choking Hazard. Not suitable for children under 3 years. Made in USA.